Excellent soup which love in the Far East, but its roots are in New England. 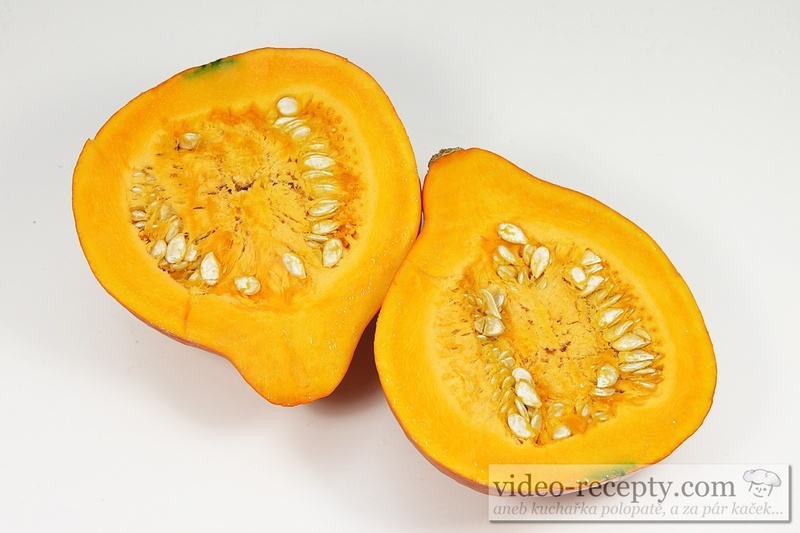 Pumpkin soup Hokkaido or if you want soup Hokaidó, starts by cutting and removing the pulp of the pumpkin seeds. Seeds you can either fry them and eat or dry them and leave for growing the pampkins. Pour 1500 ml of water into a saucepan. 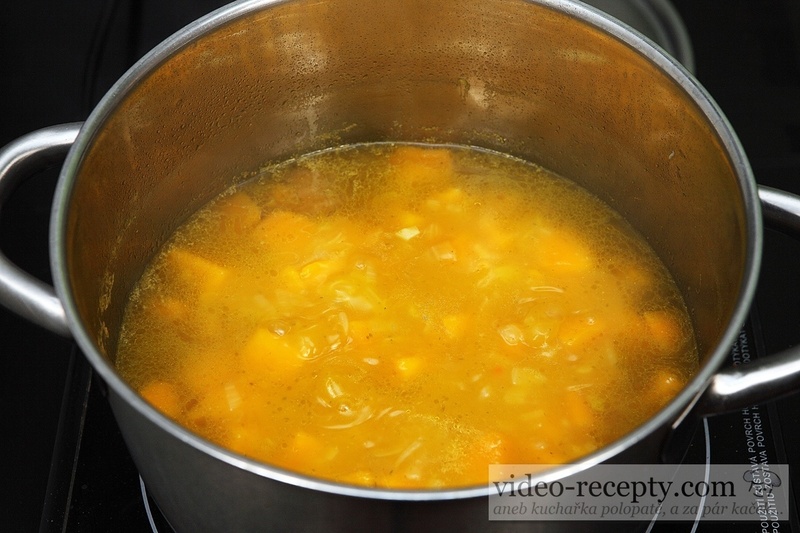 Then bring to a boil and add 3 cubes of vegetable broth. 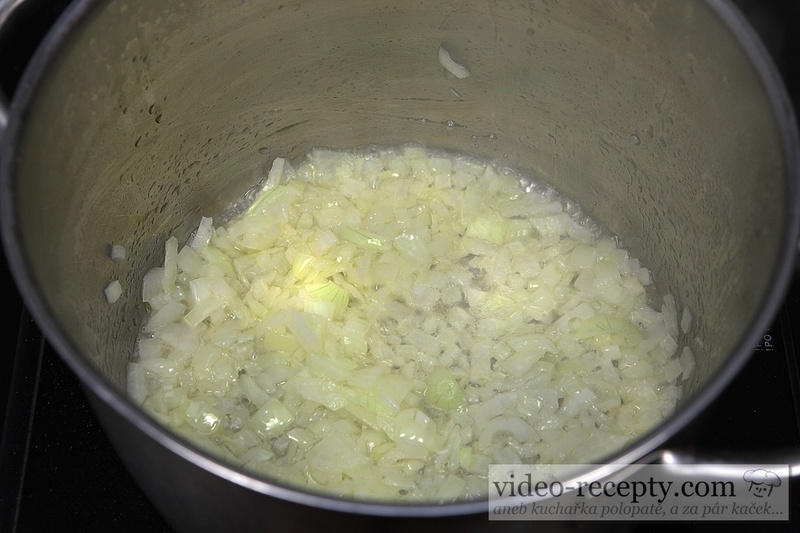 To a 5 liter saucepan put 4 tablespoons oil, 1 tablespoon of butter to soften and throw in chopped onion. 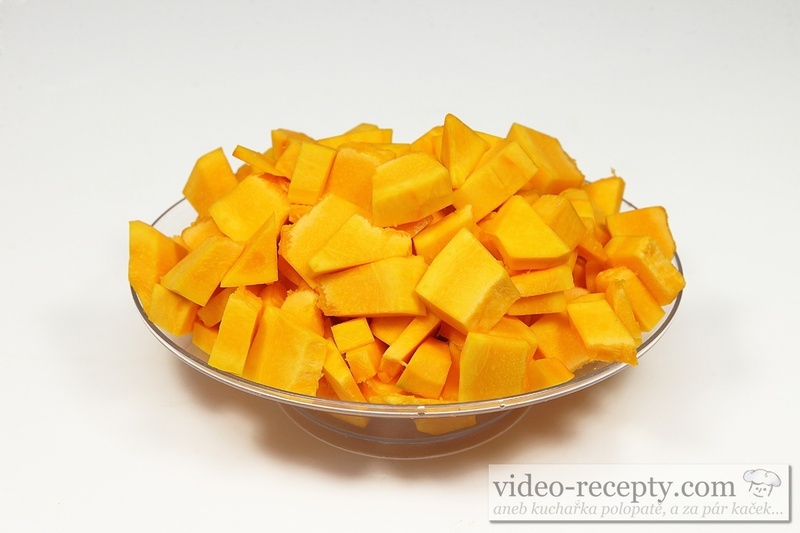 Fry it for a minute until it starts to fade and add 750 g pumpkin, cut into cubes about 2 x 2 cm. 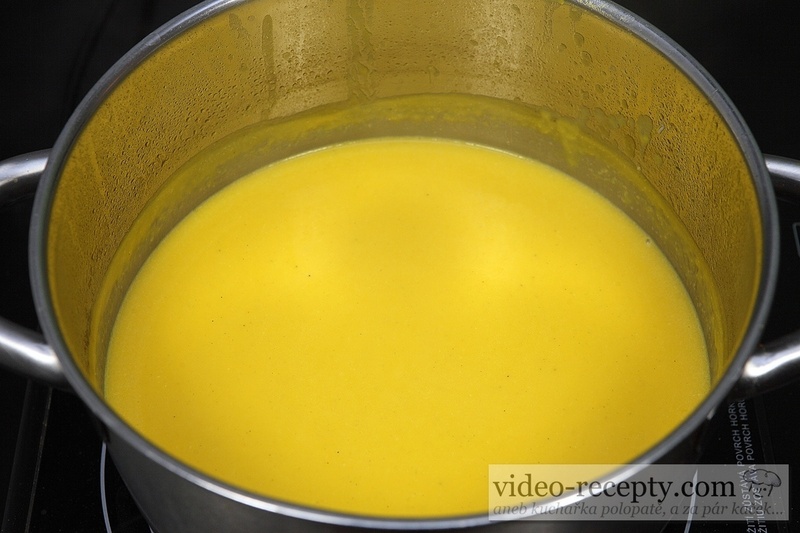 Fry for about a minute, then pour in prepared vegetable broth and cook until tender. It takes about 20 minutes. 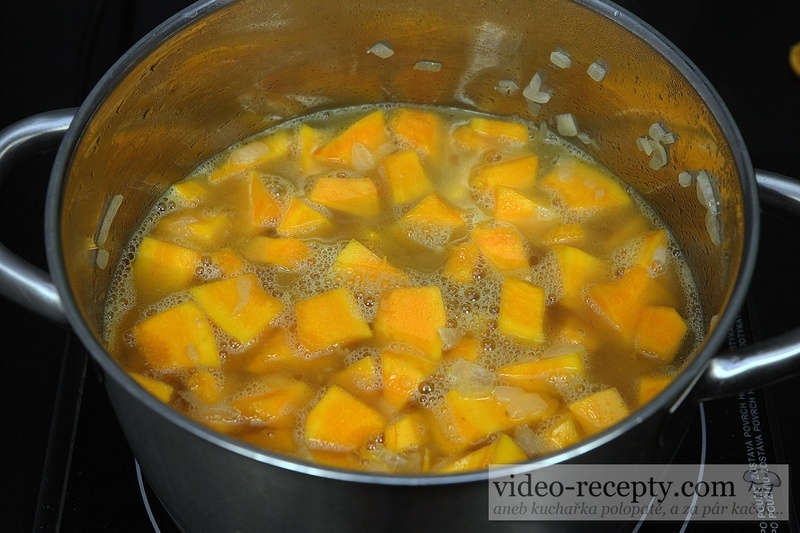 You can also pour 1500 ml of water and add 3 bouillon cubes directly to the pumpkin. Add water to the total amount of 2 liters and add 1/8 teaspoon of pepper, 1/4 teaspoon of ground ginger and mix everything with a blender. 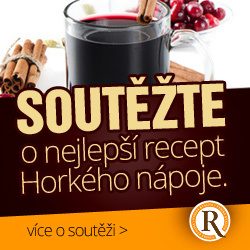 Now taste and if needed season with salt. Add the crushed garlic and mix again. 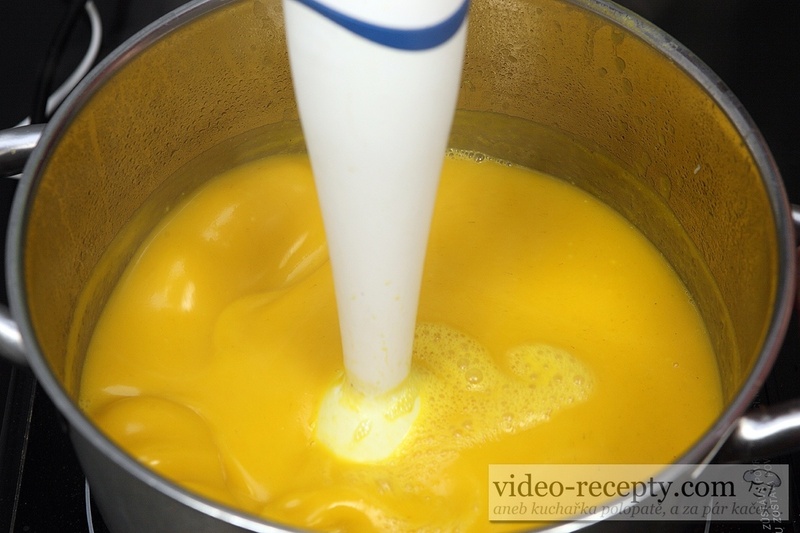 Pour in the cream, mix well and switch off the stove. 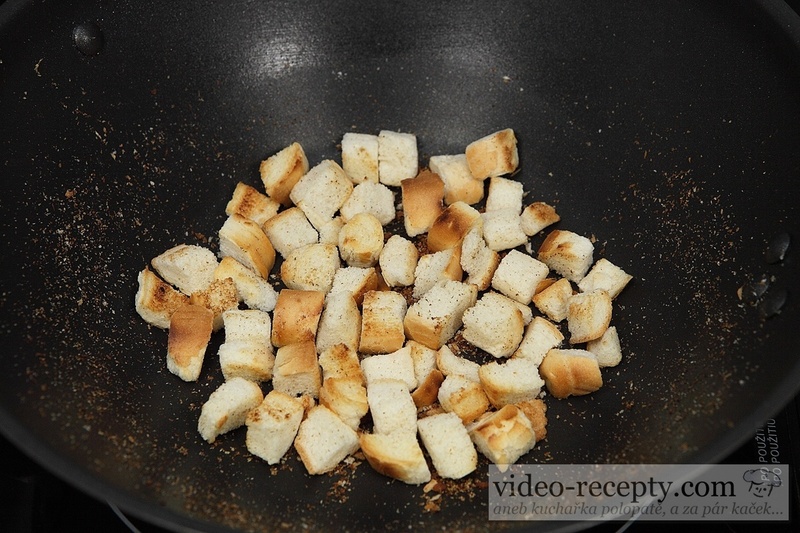 Fry the ​​bread roll cut into cubes, you can also use toasted bread. 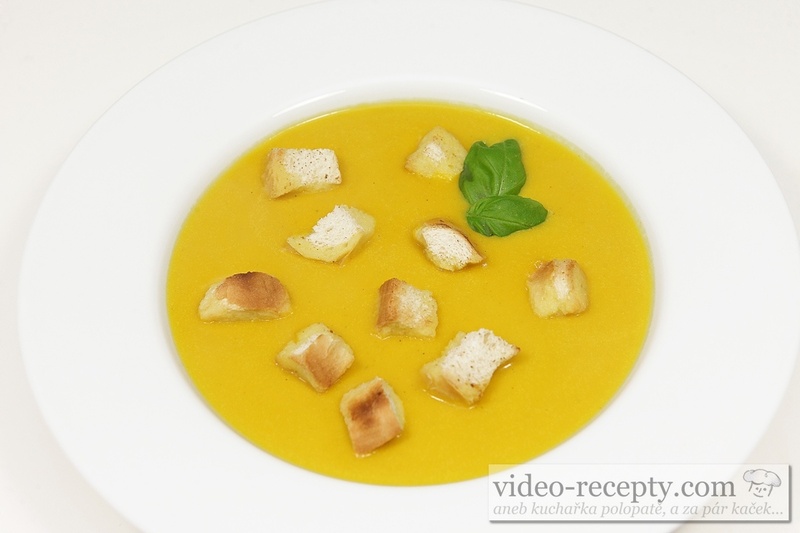 Hokkaido pumpkin soup serve according the the video, or as you like. 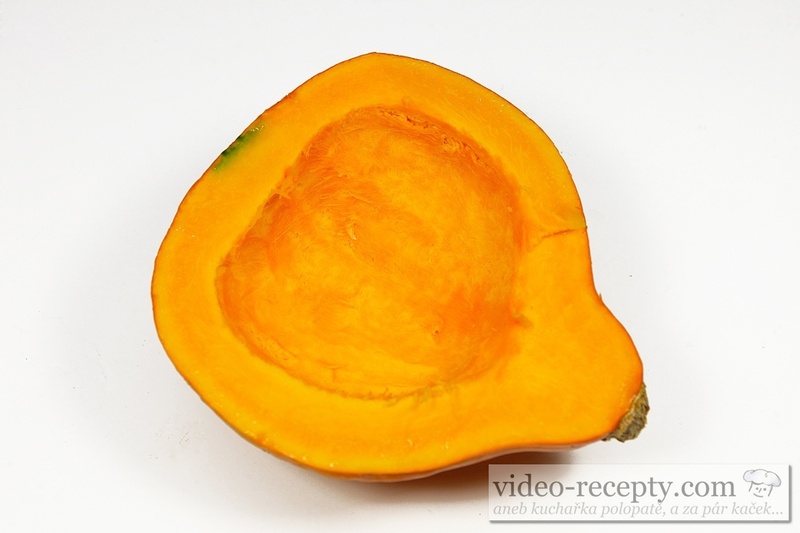 If you grow pumpkins in the garden, then you have this delicious soup for almost free.